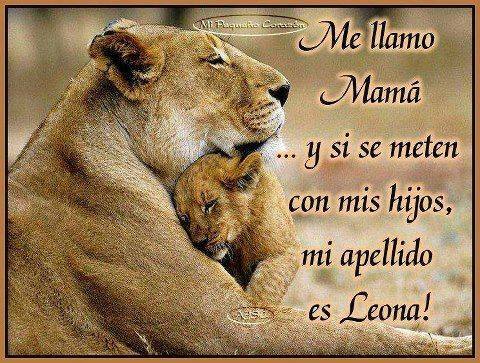 I’m called Mom and if somebody messes with my little ones, my last name is Lioness! This entry was posted in Miscellaneous and tagged pause, We're Not That Different! 3. Bookmark the permalink.